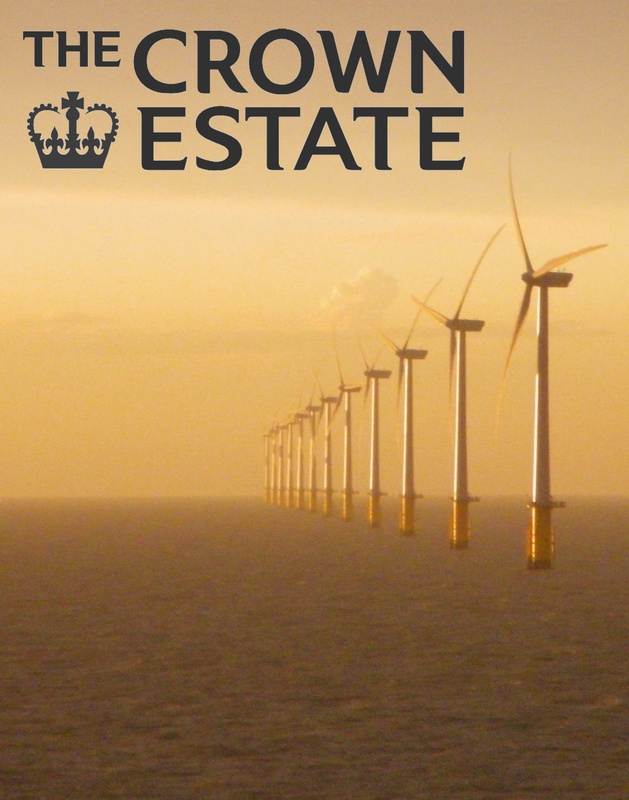 The Crown Estate owns approximately half the UK foreshore and nearly the entire seabed out to the 12 nautical mile limit, and has the rights to license areas up to 200 nautical miles offshore for renewable energy. During offshore development in the renewable energy industry there is a high likelihood of encountering unexpected archaeological remains. Activities associated with renewable energy such as: placement of turbines, cable-laying, geophysical surveys and seabed sampling and other actions have the potential to impact on the historic environment. The aim of the Protocol for Archaeological Discoveries (PAD) is to provide a system for reporting and investigating unexpected archaeological discoveries encountered during site investigation, construction and installation work. Through the PAD, Wessex Archaeology guides and advises industry staff on how to protect our shared marine cultural heritage. All finds of archaeological interest are reported through the PAD Implementation Service (IS). These finds are researched by members of the IS team and a report produced. Information about the finds is then disseminated to everyone involved in the reporting of a find, and information recorded in relevant national databases. The Protocol was developed for The Crown Estate by Wessex Archaeology and came into effect in December 2010. Following a review of processes and performance, the Protocol was amended and relaunched in 2014. It applies to pre-construction, construction and installation activities in developing offshore renewable energy schemes where an archaeologist is not present on site. Through the protocol, finds discovered on the seafloor, on a vessel, in intertidal zones, and on land will be reported to ensure that our shared cultural heritage is understood and protected accordingly. Each vessel or worksite team will have an appointed Site Champion; a single person who is responsible for reporting discoveries to a Nominated Contact within the Developer’s core team. The Nominated Contact uploads discoveries onto the secure web-based reporting system designed for this purpose or reports them directly to the Implementation Service (IS). The IS, provided by Wessex Archaeology, are alerted to the presence of new discoveries and every find is investigated and a report is produced and circulated. The Crown Estate funds the initial reporting requirements for new discoveries. It does not fund awareness training and this can be requested by developers for their teams and contractors via the Implementation Service. Subsequent actions, such as those required by the heritage agencies as advisors to the Regulator, as a result of discoveries are also not funded by The Crown Estate and are the responsibility of the developer. 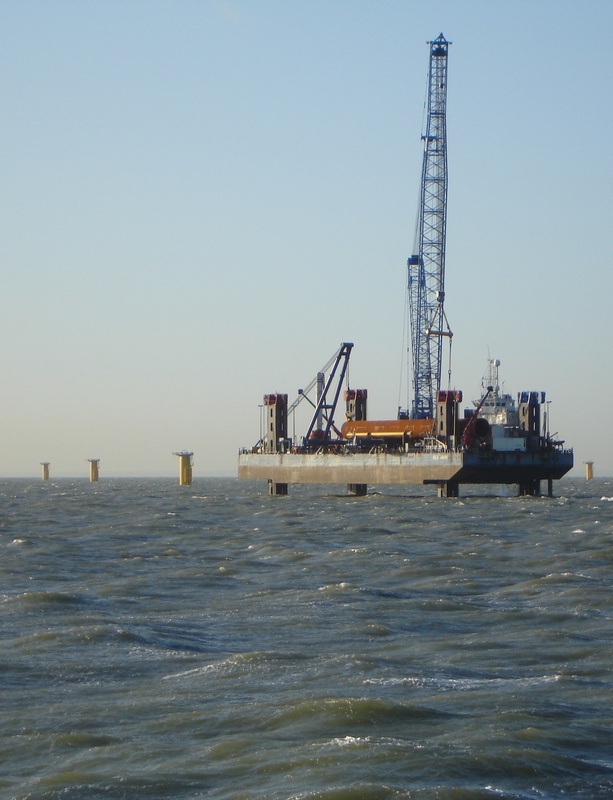 The Protocol recommends that every find of a potentially archaeological nature discovered during all phases of offshore renewables site investigation or construction, when an archaeologist is not present, is reported through the Implementation Service. The Implementation Service, run by Wessex Archaeology, acts as a clearing house for information. It investigates every find reported with the support and advice of a range of specialists, both within Wessex Archaeology and across the country or even on occasion internationally. This information is collated into a series of reports; one for the site/vessel staff who made the discovery, a second for The Crown Estate, the relevant Heritage Agency and a report may be generated for the Receiver of Wreck when necessary. Any other agency that may have an interest in the find, e.g. the Ministry of Defence, will also be informed. Wessex Archaeology staff will advise directly on finds that are obviously isolated and uncontentious or considered to be of low potential/significance. Those discoveries considered to be of greater archaeological potential or significance will be given an initial assessment by the Implementation Service in conjunction with the Developer’s Retained Archaeologist, the relevant Heritage Agency and measures such as a Temporary Exclusion Zone, to ensure any cultural heritage is protected, may be imposed on the recommendation of the Regulator's statutory advisor. The way in which finds are reported helps the submerged cultural heritage to be better understood and this information, gained as a result of the diligence of those employed in offshore renewable development staff, will join other protocols and schemes in adding to a growing resource for informing all kinds of offshore development and research. The Awareness Programme, which supports the Protocol Implementation Service, launched in December 2010 and updated in 2014. 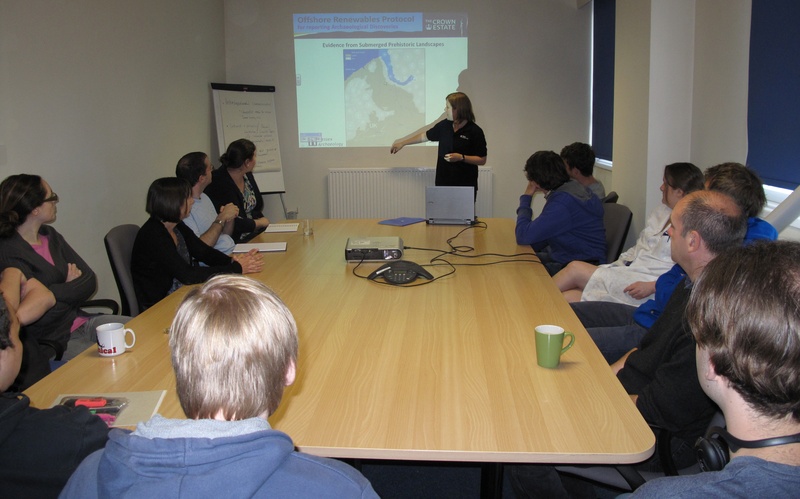 The Awareness Programme includes visiting Developer's work teams on site to inform them about the Protocol and submerged archaeology. To support this, a series of handouts has been produced detailing advice on reporting finds, conservation, concretions, types of finds and taking photographs. The handouts can be downloaded below. Newsletters are no longer produced following the review of the ORPAD in 2014. Developers can request awareness training for their teams and contractors via the Implementation service. Whilst The Crown Estate funds initial reporting of finds and the reports produced by the IS, the cost of awareness training will fall to individual developers, as will any subsequent requirements (such as further investigation or mitigation) as considered necessary by the Regulator and their advisor (the relevant heritage agency). 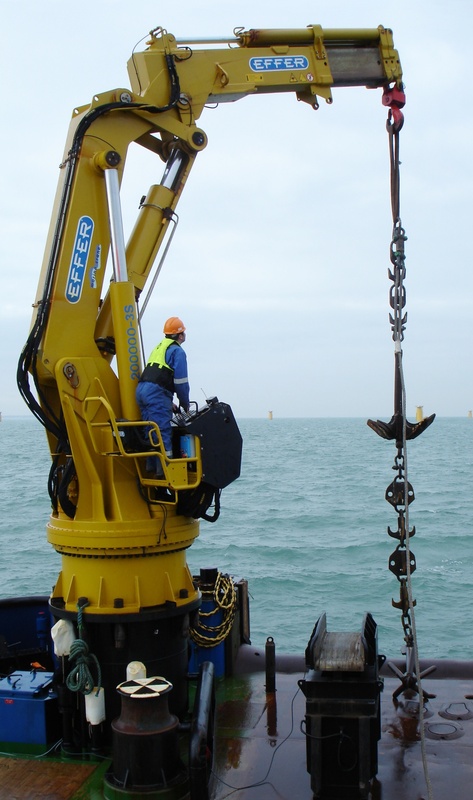 Download documents and previous Annual reviews (no longer produced) for the Offshore Renewables Protocol for Archaeological Discoveries project below. Newsletters are no longer produced following the review of the ORPAD in 2014. Read the last versions of the Renewing the Past newsletters here, or download previous issues below.